New research reveals that billions of years ago the Moon actually had an atmosphere that was thicker than the atmosphere of Mars today. Needham will present the research at the annual Geological Society of America conference in Seattle on October 22. The research paper will be published in the November 15 issue of Earth and Planetary Science Letters and is available online. Discovering the existence, thickness and composition of the atmosphere began with understanding how much lava erupted on the Moon 3.9 to one billion years ago, forming the lava plains we see as the dark areas on the surface of the Moon today. 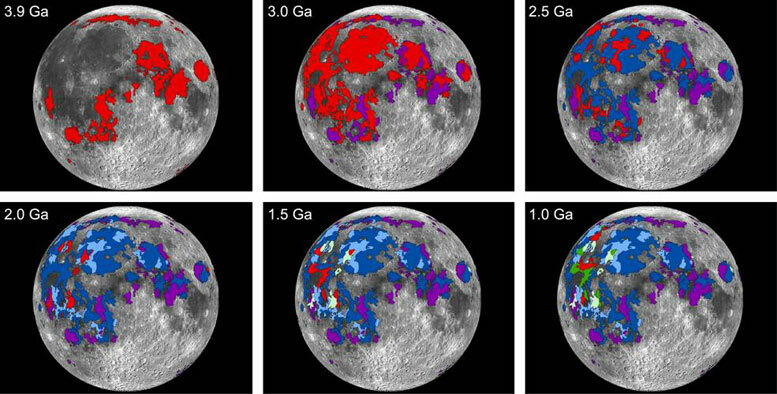 Needham and Kring then used lab analyses of lunar basalts — iron and magnesium-rich volcanic rocks — returned to Earth by the Apollo crews to estimate the amounts and composition of gases — also called volatiles — released during those volcanic eruptions. The short-lived atmosphere — estimated to have lasted approximately 70 million years — was comprised primarily of carbon monoxide, sulfur and water. As volcanic activity declined, the release of the gases also declined. What atmosphere existed was either lost to space or became part of the surface of the Moon. The researchers discovered that so much water was released during the eruptions — potentially three times the amount of water in the Chesapeake Bay — that if 0.1 percent of the erupted water migrated to the permanently shadowed regions on the Moon, it could account for all of the water detected there. 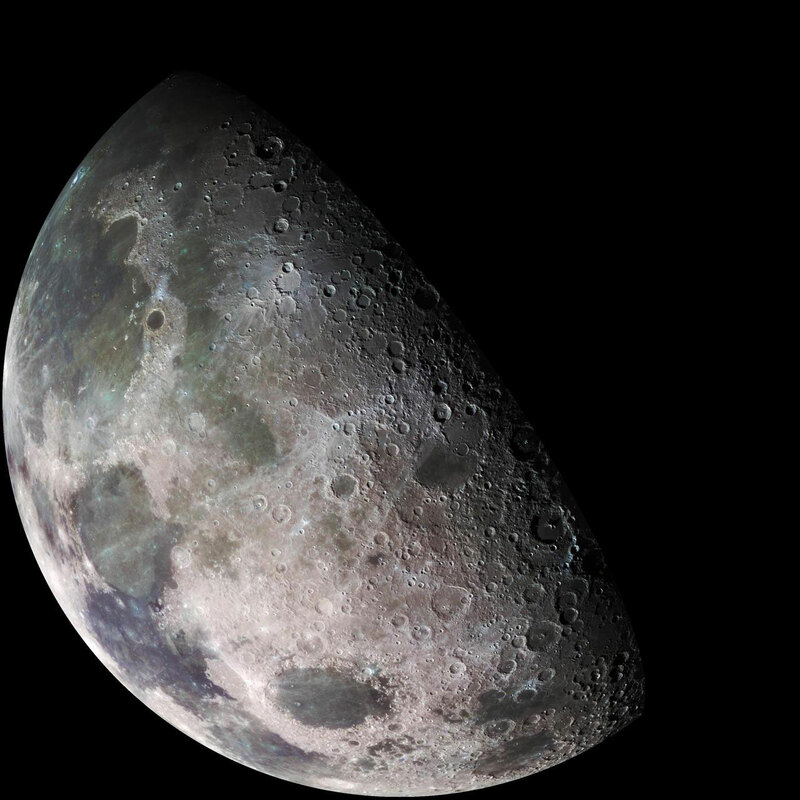 Be the first to comment on "NASA Study Suggests the Moon Once Had a Significant Atmosphere"